British singer/songwriter Adele has released Skyfall, the official theme song to the James Bond film of the same name. The song has been released on Youtube with a typographical treatment of the lyrics, reaching over 33 million views since its launch on October 5. 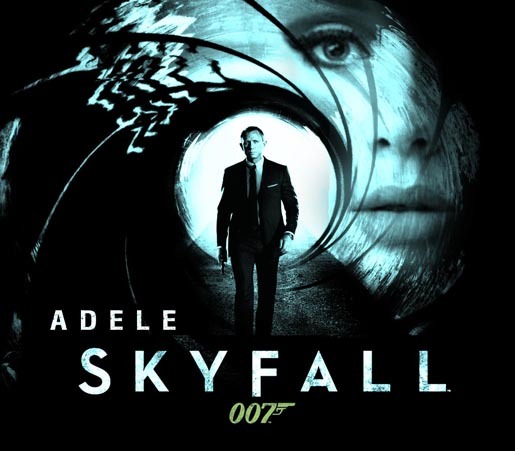 The Skyfall song was written by Adele and Paul Epworth. Videography was by Nick Chappell.